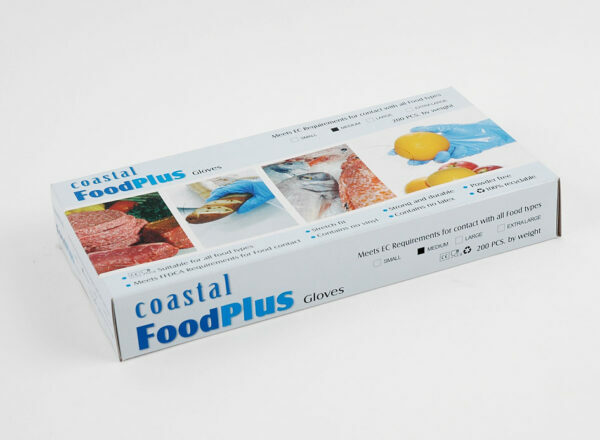 Our New Zealand warehouse stocks a variety of gloves suitable for all food handling duties. Each of our task-specific styles has been designed with advanced grip, comfortable fit, and a flexible range of stretch in mind. Constructed from strong, sturdy materials, our products come in a variety of sizes and are resistant to cuts, tears and breakages, ensuring full protection and superior hygienic practices at all times. 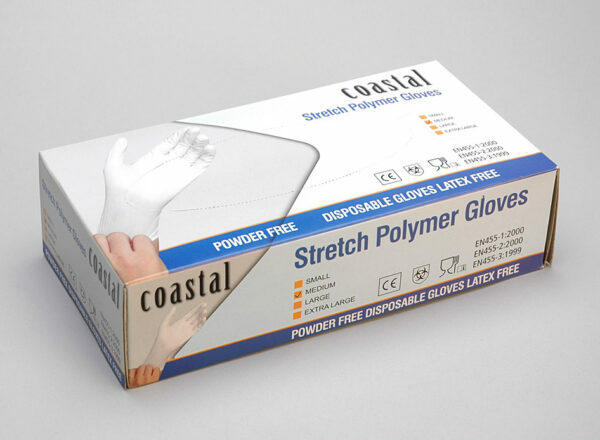 The beauty of our stretch polymer plastic gloves is that they provide the dexterity and protection you need but are completely latex and powder free. 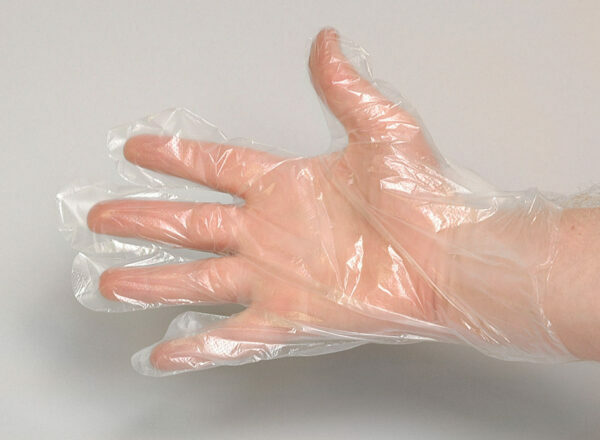 Appropriate for handling all food types, this product suits those who suffer from latex allergies without losing the quality of a latex glove. 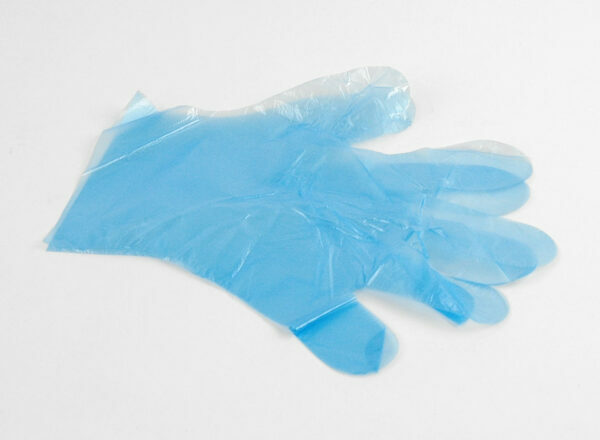 Our basic plastic disposable gloves provide value for money, available in large packs and suitable for all kinds of light-duty work. Made from high density polyethylene, these items are a handy staple to stock in your workplace.